Specialties: * Weight Loss * Hypertrophy (muscle gain) * TRX (suspension training) * Cycling * Helping people of all ages and abilities become their own personal trainer! I help weekend warriors and serious athletes alike define and achieve their fitness goals, whether they are to reduce body fat, build muscle, improve strength, flexibility, agility, or balance, or just to enhance their overall well-being. 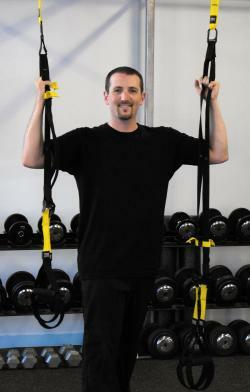 I began my career in fitness at the University of Arizona Recreation Center in 2008. After teaching kinesiology to aspiring personal trainers at Brown Mackie College in 2011, I moved to the Northeast and returned to training full time.